With competitive rates and reliable Internet service we have the right package to fit the needs of your small, medium or large business. 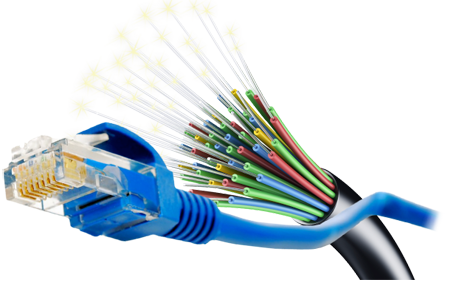 Fibre Internet that is reliable, competitively priced, and can be tailored to meet your business’ needs. Storm’s fibre internet solutions for business starts at $99 per month with 10/1 Mbps packages. Service availability is dependent upon location, and currently, this package is only available in Vars, Ontario. Following an assessment of your business’ needs, Storm will send a team to determine installation details. Storm Internet mounting gear is non-intrusive and is easily installed by our qualified technicians. We will work with you or your landlord to ensure the job is completed in a safe and professional manner.